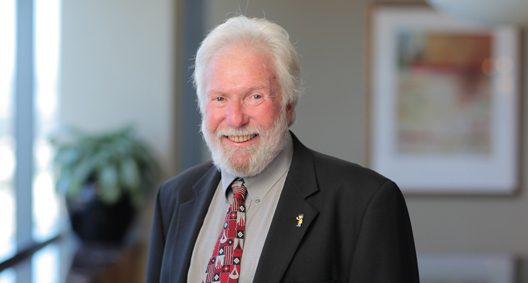 Neil Carrey has more than 49 years of experience as a tax, business, transactional, benefits, ERISA and exempt organization attorney, representing clients in various industries as well as governmental agencies and nonprofits. For most of his career, Neil has represented closely held businesses, governmental agencies and individuals in all aspects of their business, tax, employee benefits and healthcare matters. He also has helped to form many exempt organizations. Neil regularly counsels clients on complex tax matters and on the structuring of complex business matters, negotiating business transactions and nonprofit organizations. He uses his accounting background extensively in assisting clients with their tax and business matters and has handled numerous tax and benefit audits. Neil is also highly involved in his community with civic and nonprofit work.